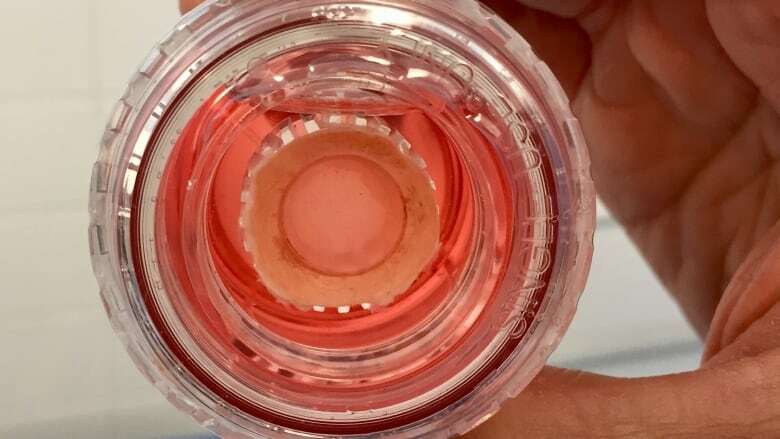 A new "tissue bank" located in Dartmouth, N.S., is already making a difference in the number of corneas, heart valves, bones and other tissues available for transplant to the people who need them. 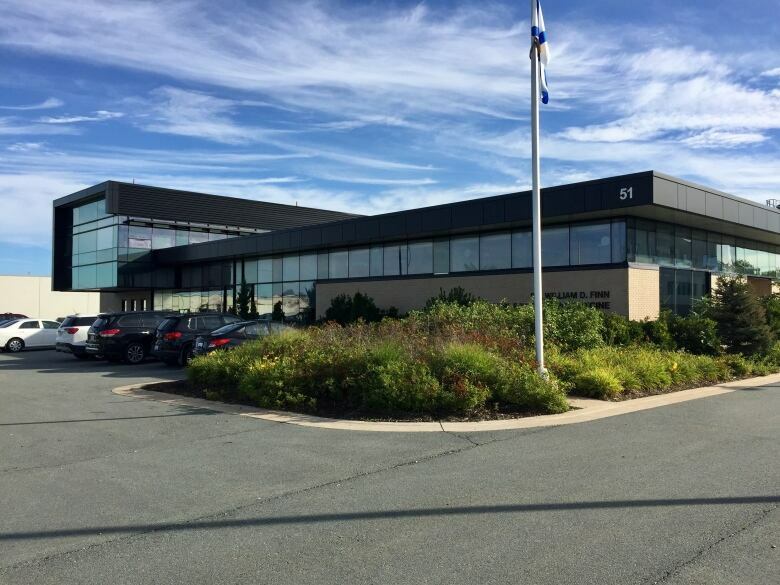 The Nova Scotia Health Authority opened its Regional Tissue Bank inside the Nova Scotia Medical Examiner Service building in the Burnside Industrial Park in February. Typically, when someone has died the tissues they want to donate are recovered in the operating room of a hospital, according Harold Taylor, the health and services manager for the Regional Tissue Bank. "But there is often restricted and limited access because of other activities that are taking place," he said. Now there's a dedicated "recovery suite" at the medical examiner's building, which means tissues can be removed 24 hours a day outside of the hospital setting. 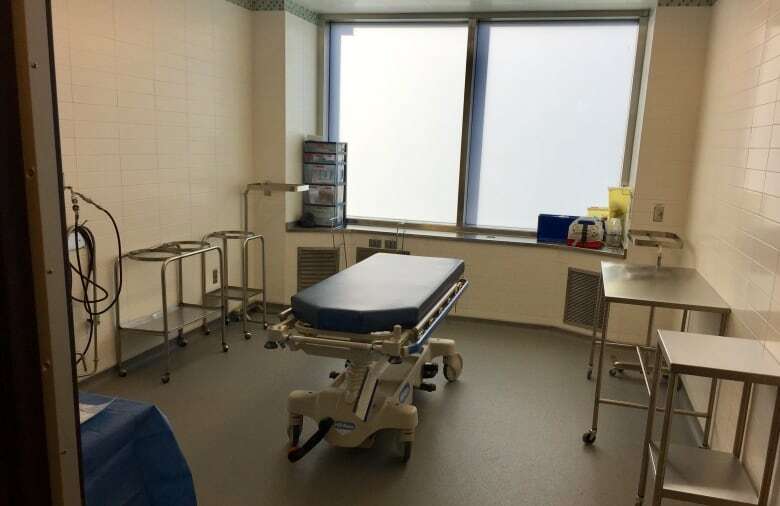 Hundreds of tissue recoveries have been done in the suite since it opened, enabling the tissue bank to accept more donors and ensure tissues reach a recipient quickly. Tissues that are recovered at the suite include heart valves, corneas, bones and tendons. Many of the tissues are used in orthopedic surgeries. "It's made for improvement in those times," said Taylor. "Because the wait-lists and times for those surgeries can be very long when individuals are waiting for tissues for enhancement." The collaborative effort between the Nova Scotia Health Authority and Nova Scotia Medical Examiner Service has streamlined the process to make more tissues accessible. "In addition to improving the donation process, the dedicated recovery suite is providing an increase in staff knowledge and skill between the two organizations," said Dr. Matt Bowes, the province's chief medical examiner.